A guitar tuner is an essential piece of kit. These days they come in many different shapes and sizes, however, some are easier to use than others. 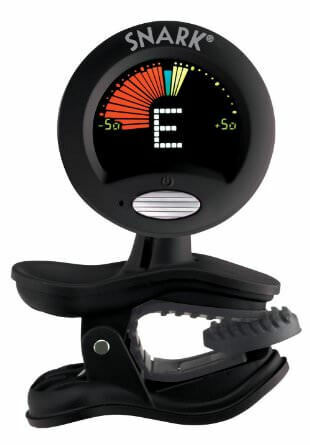 The Snark SN-5 clip-on tuner is great because it can tune chromatically as well as specifically for the guitar.